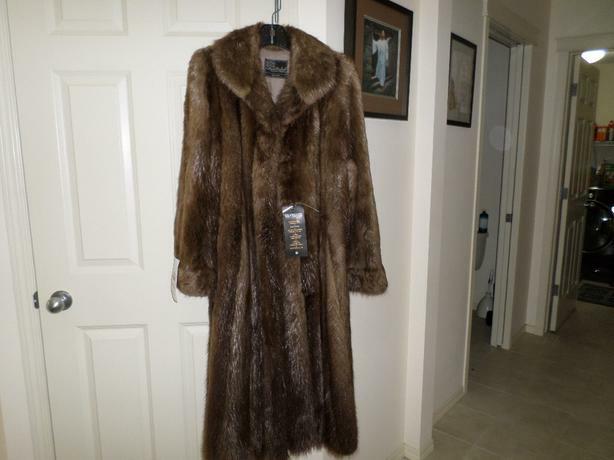 Woman's High End Beaver Fur Coat. (Medium Tall) in Excellent Condition. Exceptional styling and elegance. Very warm and appropriate for cool, damp and cold weather.